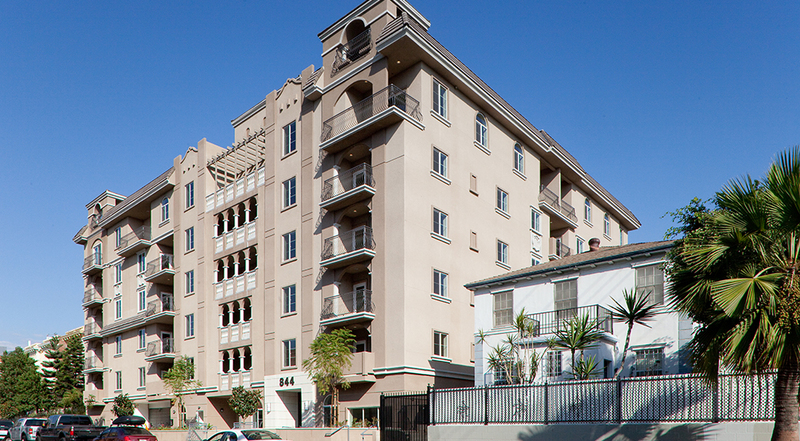 This 38-unit condominium project in the Korea Town section of Los Angeles started construction in 2007. After going into recievership, we were hired to complete the construction. 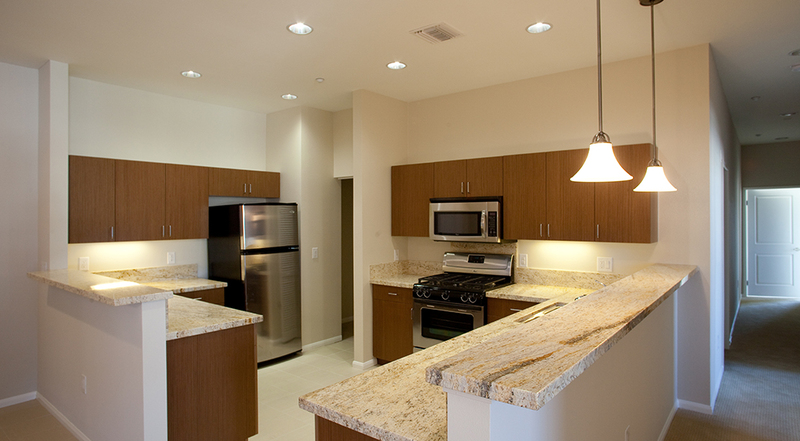 The units feature high-end fixtures and cabinetry and offer residents stunning views of the Downtown Los Angeles skyline. 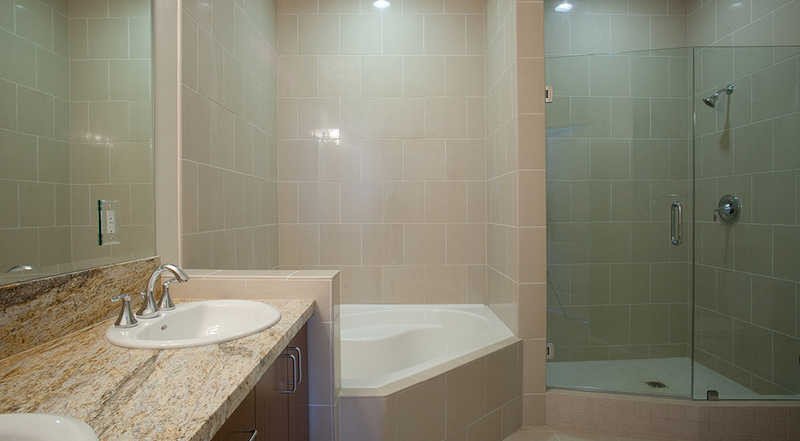 Working closely with Doulas Wilson Companies to complete the construction, we closely managed the project to ensure that the schedule moved swiftly. The end result is a catalyst for redevelopment within the Korea Town neighborhood of Los Angeles.